The University Spine Institute is located at 25405 Hancock Ave. Ste 110, Murrieta. We are glad to bring the best of Spine Medicine to you. 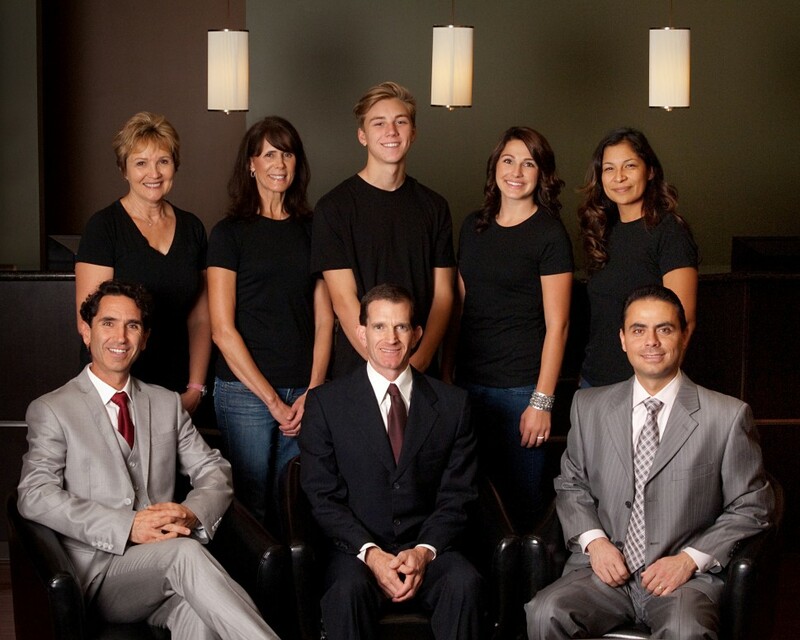 Our team is energized and ready to match the best and most advanced care to your needs. Our facility is located at 25405 Hancock Ave. Ste. 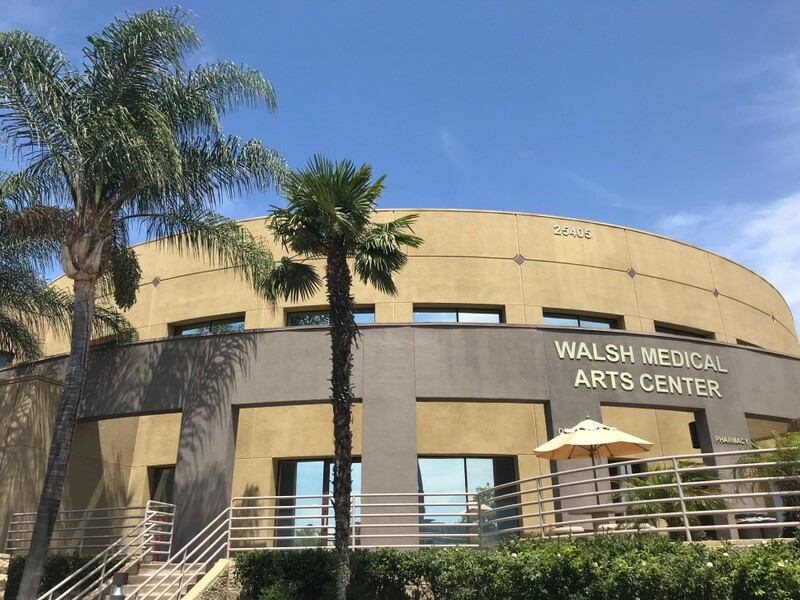 110, Murrieta and offers on site outpatient Fluoroscopic procedures, AANEM accredited Nerve testing lab, consultation with the best doctors, and more. We've heard over 75,000 patient stories. We have a passion for spine care. We'd love to hear your story and care for you.